Lot 1 - a superb seven bedroom country house set in about 23 acres of parkland and gardens. 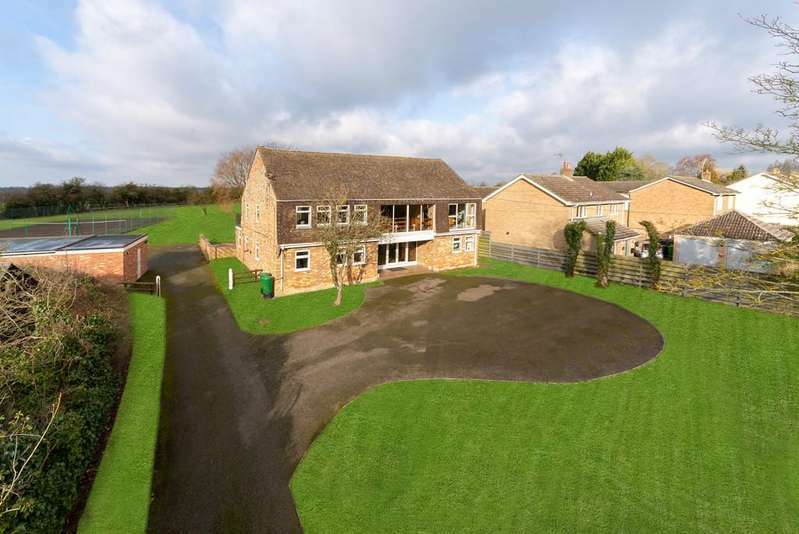 A substantial detached barn conversion with spacious and stylish family accommodation extending to about 3700 sqft. 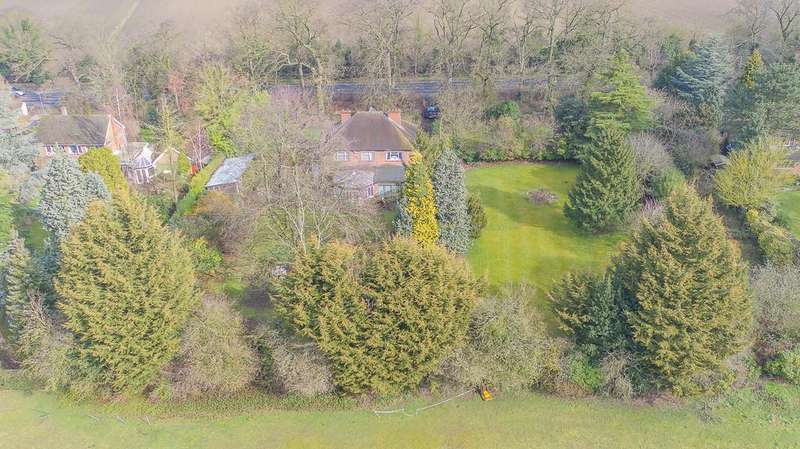 A wonderful modernisation/redevelopment opportunity of a period house and former corn barn and stable block with gardens and grounds of quarter of an acre. 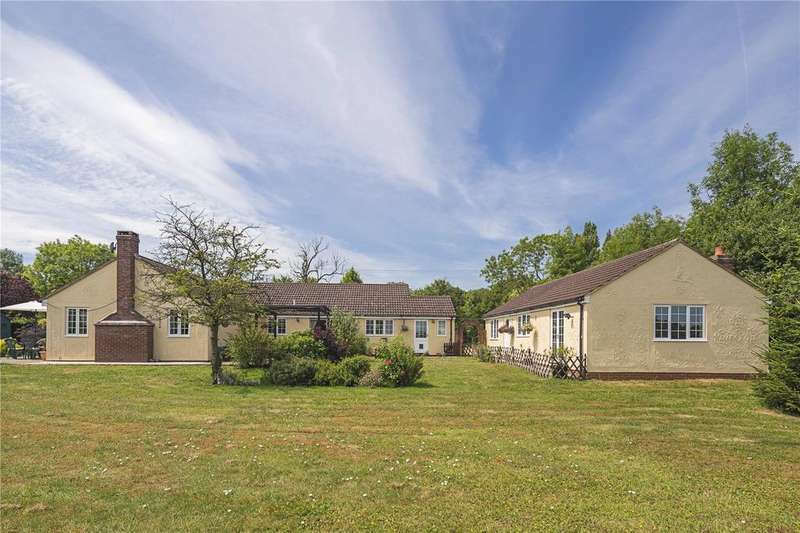 A highly individual 5 bedroom detached property enjoying 4.75 acres of land, stables, storage buildings and tennis court. offered with no onward chain. *only 2 houses remaining*plot 5 - the wick, a 4 bedroom detached house boasting 2,399 sqft of living accommodation, set in the idyllic location of fulbourn. 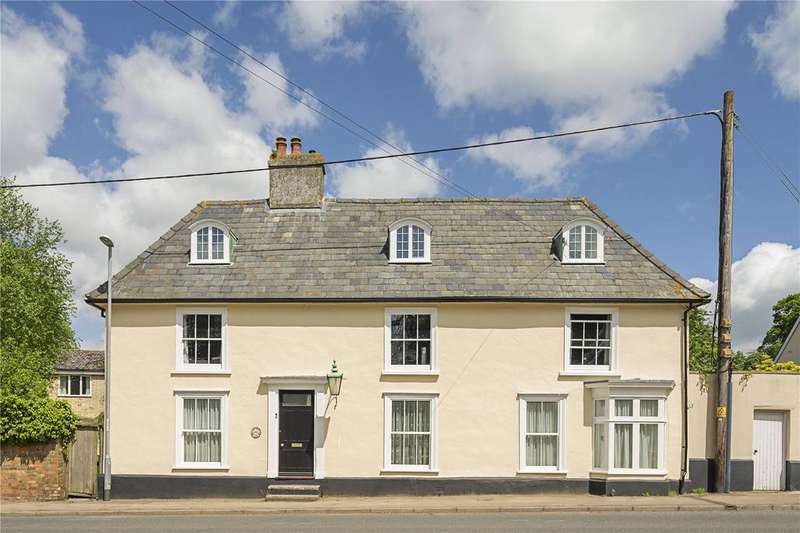 3,337 sq ft grade ii listed 17th century village house with 1,565 sq ft separate detached annexe. *launching sunday 28th april! 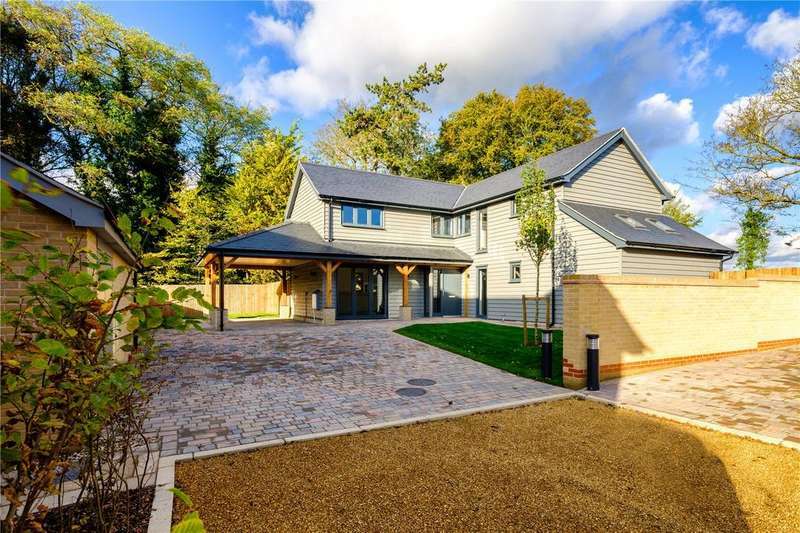 *plot 7 - a superb 5 bed detached house set in the village of great abington. 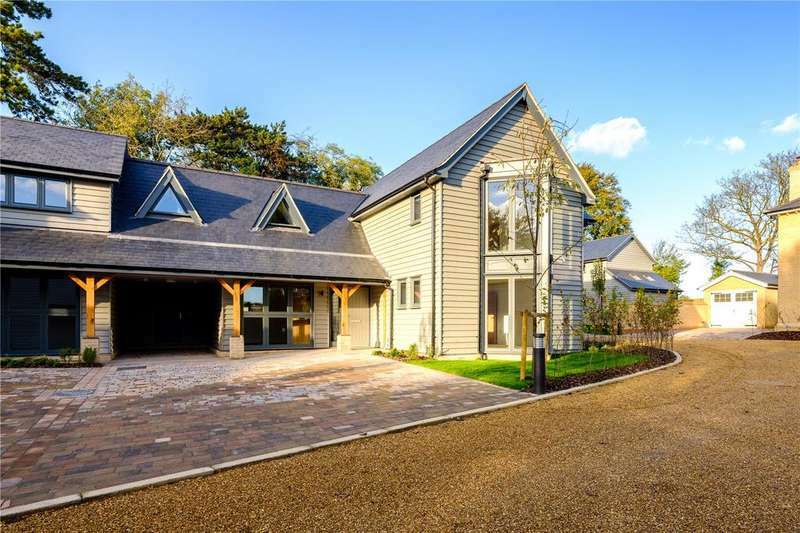 boasts 2,099 sqft of living accommodation with garden and double garage. A beautifully converted 4 bed barn from the original buildings at dotteral hall farm. set in the idyllic village location of balsham, this home boasts 2,516 sq ft of living accommodation. 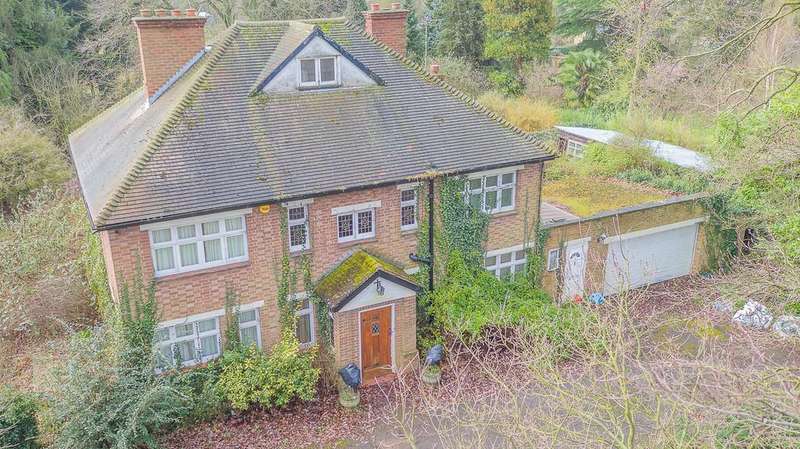 1,848 sq ft detached single storey residence with separate 689 sq ft annexe in delightful location. 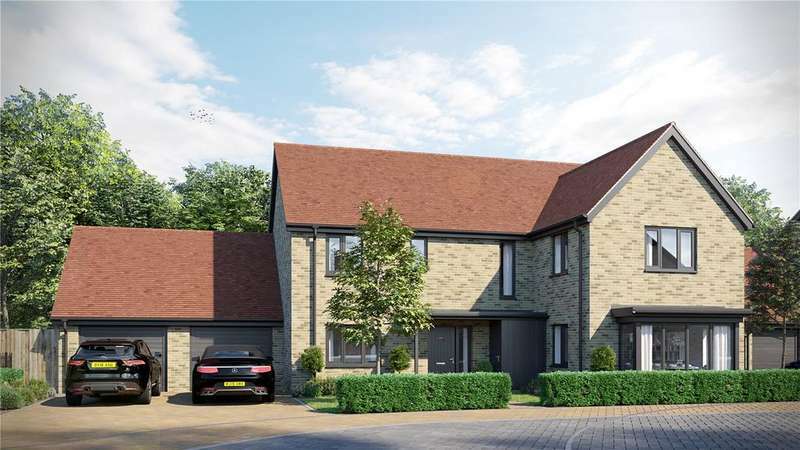 *only 2 houses remaining*plot 4 - the port, a 3 bedroom link detached house boasting 2,062 sq ft of living accommodation, set in the idyllic location of fulbourn. 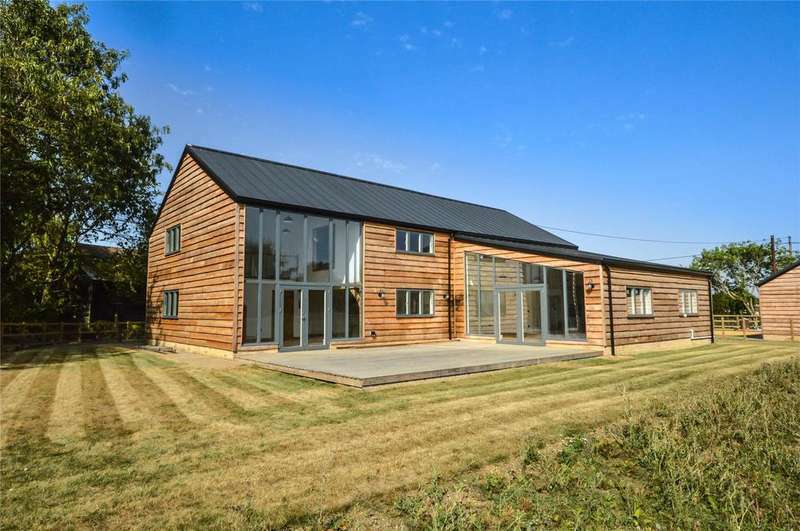 A beautifully converted 4 bed barn from the original buildings at dotteral hall farm. 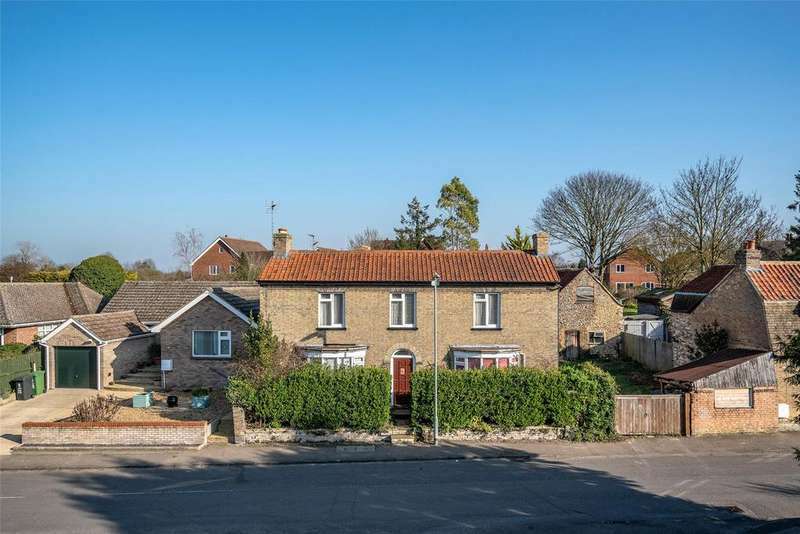 set in the idyllic village location of balsham, this home boasts 2,288 sqft of living accommodation.